Our flower guide will have you all a-flutter over florals. Despite the persistent chilly weather, winter is slowly starting to sod off, and spring is about to spring. We’ve put together a handy flower guide, gathering up the best blooms in one beautiful bouquet of an article. They inspired Wordsworth to great poetry, but if you can’t muster a verse or two, at least come up with a witty hashtag. When: Throughout March and April. 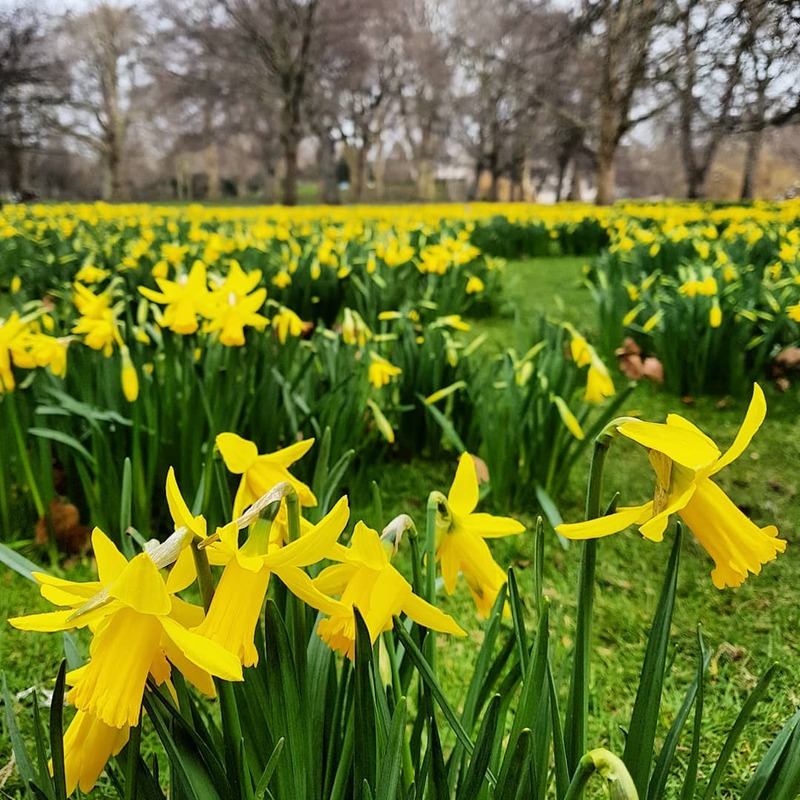 Where: The Royal Parks plant one million daffodil bulbs across their gardens each year, and St James’ Park gets the majority of them. 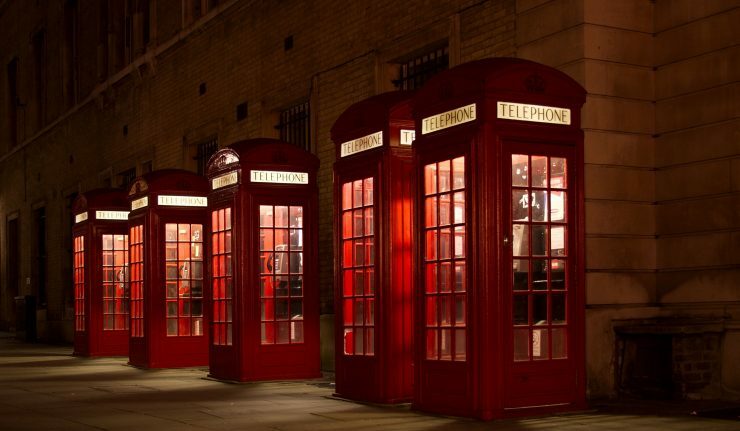 You’ll also find them in Kensington Gardens, Victoria Embankment Gardens, and, unsurprisingly, Kew Gardens. I have a love-hate relationship with bluebells. On the one hand, they are ridiculously beautiful. On the other hand, I grew up in a village where bluebells were the major tourist attraction, meaning a raging horde of “bluebell w*nkers” brought chaos every spring weekend. Hopefully your experiences are less stressful. When: Early April until mid-May. 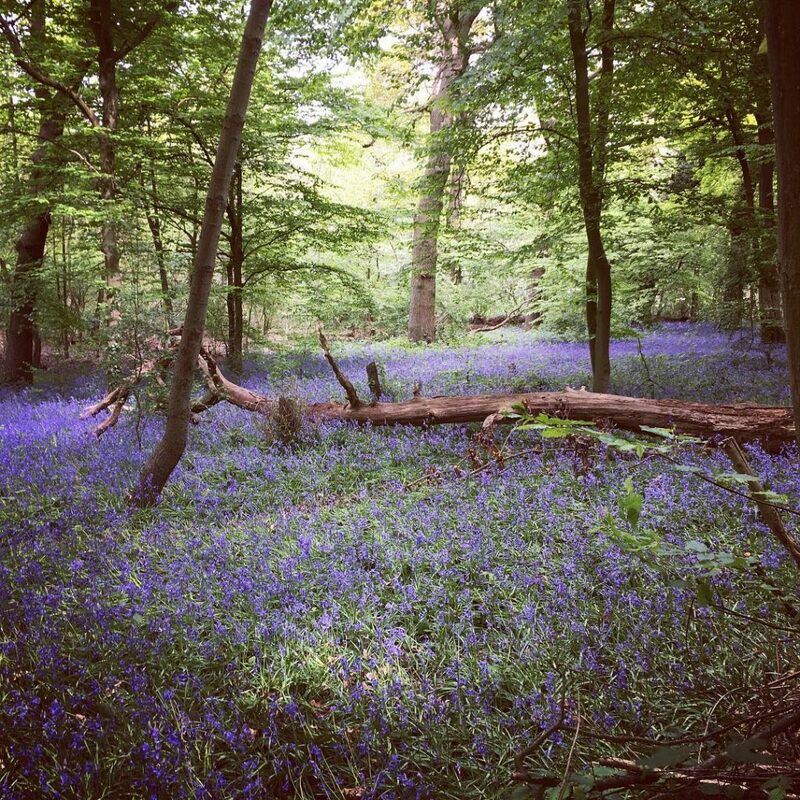 Where: You’ll find carpets of bluebells in pretty much every corner of London. Out west, your best bet is Osterley Park, a picture perfect reason to visit Zone 4. 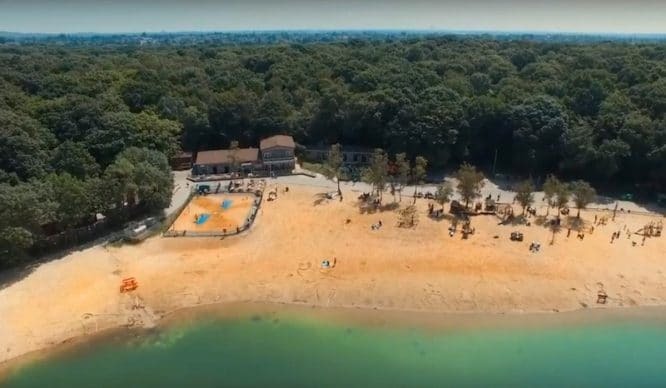 Up north, Highgate Wood is your spot of choice, whilst Wanstead Flats will satisfy east Londoners. 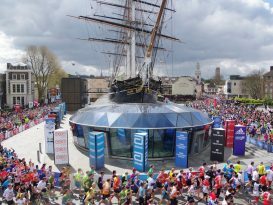 South of the river, top options include Oxleas Wood, or a jaunt to the Isabella Plantation in Richmond Park. If you can’t get over to Amsterdam to see them, tulips bloom all over London, patiently waiting to prettify your Instagram feed. When: Late March to mid-May, although mid-April is the best time to see them. Where: You’ll find tulips pretty much anywhere with a royal connection. 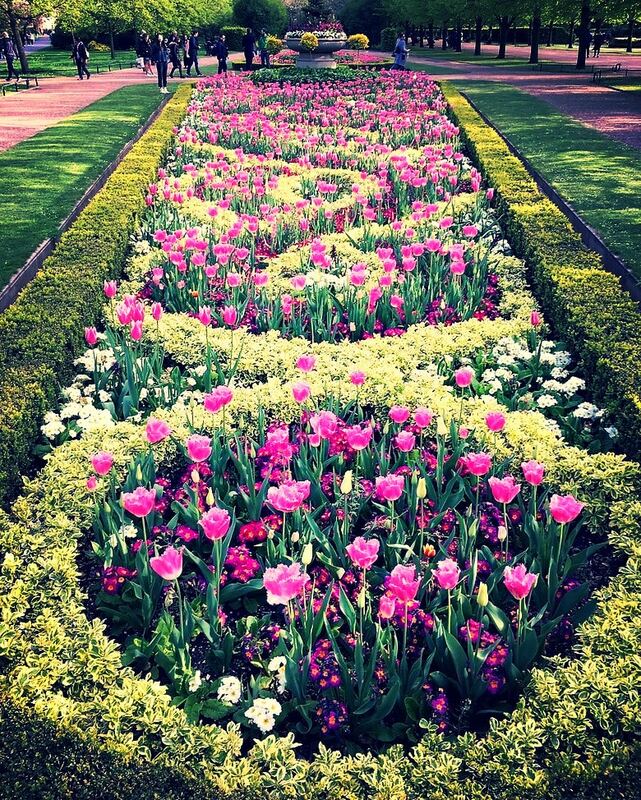 Hampton Court Palace maintains a beautiful display, whilst tulips bloom each spring outside of Buckingham Palace. Similarly lovely tulip fields can be seen in St James’ Park, Regent’s Park, and Kensington Gardens. A frustratingly fleeting bloom, but our flower guide gives you a chance to catch magnolia and cherry blossoms before they’re gone. 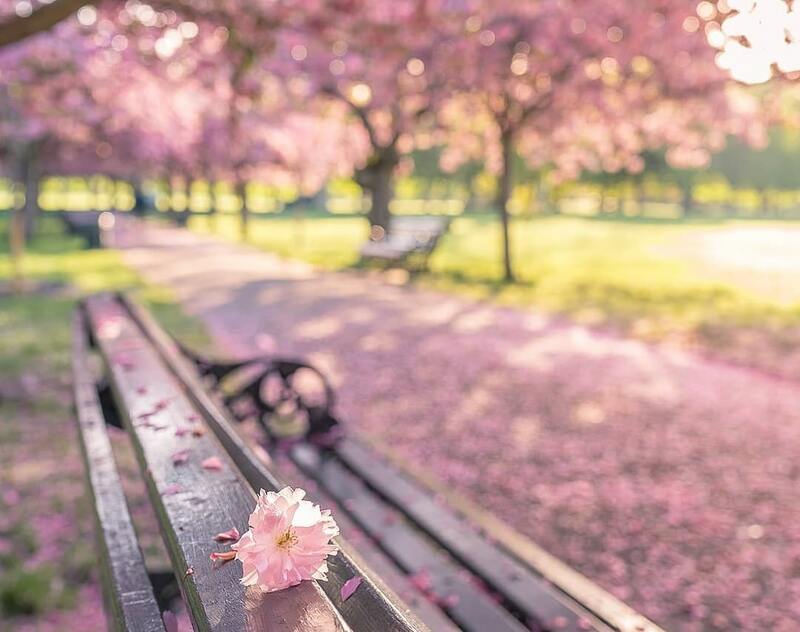 When: Cherry blossoms bloom in late April and early May. Magnolia is less predictable, between March and June depending on the variety of tree. 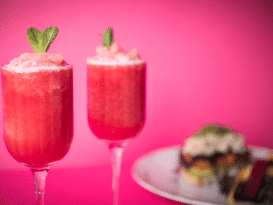 Where: You’ll find magnolia trees in bloom on St Leonard’s Terrace in Chelsea, Kenwood House on Hampstead Heath, outside St Mary Le Strand church, and across the hotspots of Notting Hill, Kensington, and Chelsea. But the star of the show is cherry blossom, looking pretty in pink each spring. Kew Gardens is justifiably famous for their avenue of cherry blossoms, but you’ll also find a tunnel of pink trees in Greenwich Park. 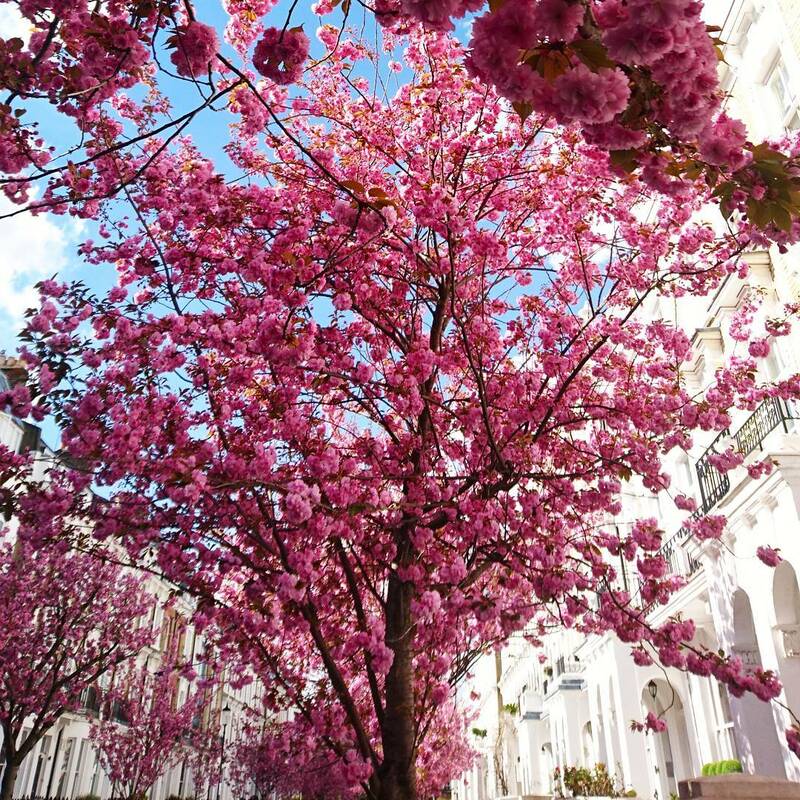 Similarly gorgeous blooms can be found on Chester Road in Regent’s Park, a cracking example outside St Paul’s Cathedral, and the jaw-dropping Redcliffe Road in Chelsea. Rarer than most of the other blooms in our flower guide, there’s only one spectacular spot that makes an azalea adventure worth your time. When: Late April and early May. Where: The spot in question is the Isabella Plantation in Richmond Park. 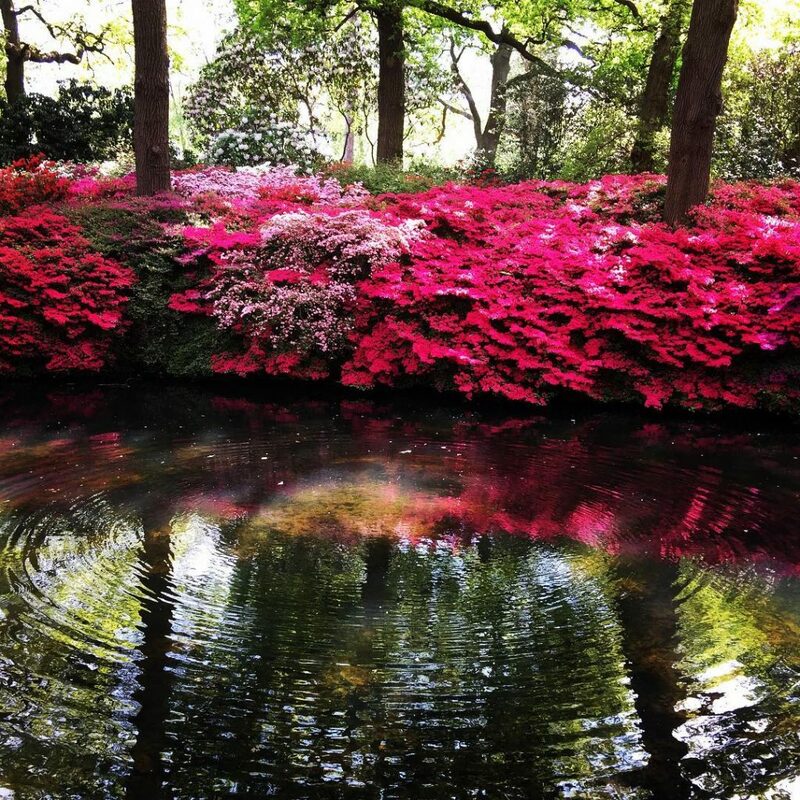 Vibrant azaleas create a proliferation of pink, earning it a well-deserved spot on our list of London’s most colourful places. Fans of fuchsia better head down whilst they’re in bloom. Billed as “the thinking man’s blossom” by one member of the Secret London team, wisteria is a Big Deal in this town. Whatever you want to call it, the capital goes crazy for wisteria each year, as the all-consuming wisteria hysteria wins over hearts, minds, and Instagram feeds. When: Flowers between April and June. Where: It grows pretty much everywhere you and I can’t afford to live, with Chelsea, Kensington, and Notting Hill being top viewing spots. In particular, check out houses along Kynance Mews, Abingdon Road, Gordon Place, and Cheyne Walk for a good snap. 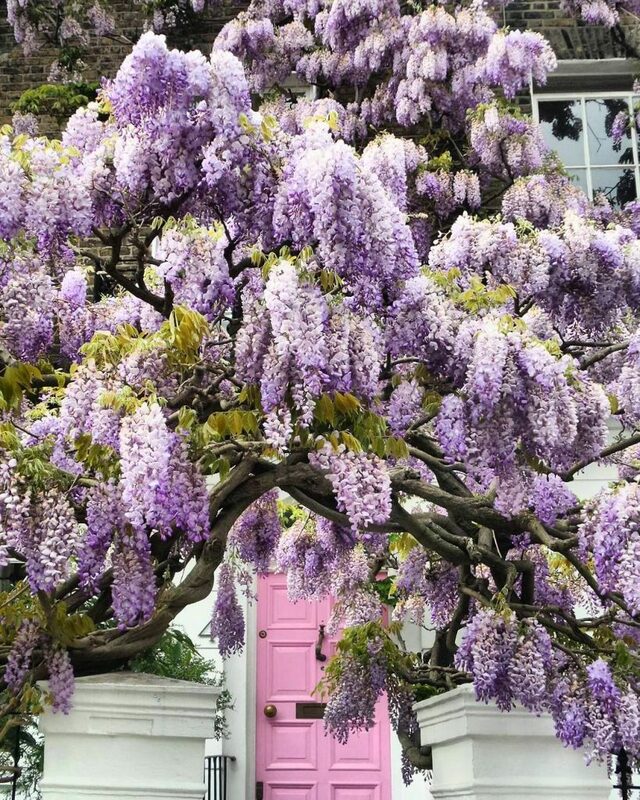 Wisteria can also be found covering the gorgeous pergola on Hampstead Hill, or you can scan #wisteriahysteria and #housesofldn_wisteria on Instagram to keep up with this year’s hot spots. Looks like a dream, and smells like one too. Posing in a lavender field is summer’s must have profile pic, and we know where you can find them. Where: The undisputed lords of lavender are a trek down south, but it’s more than worth the journey. Mayfield Lavender Farm has made repeated appearances on Secret London, for the simple reason that it’s really bloody pretty. 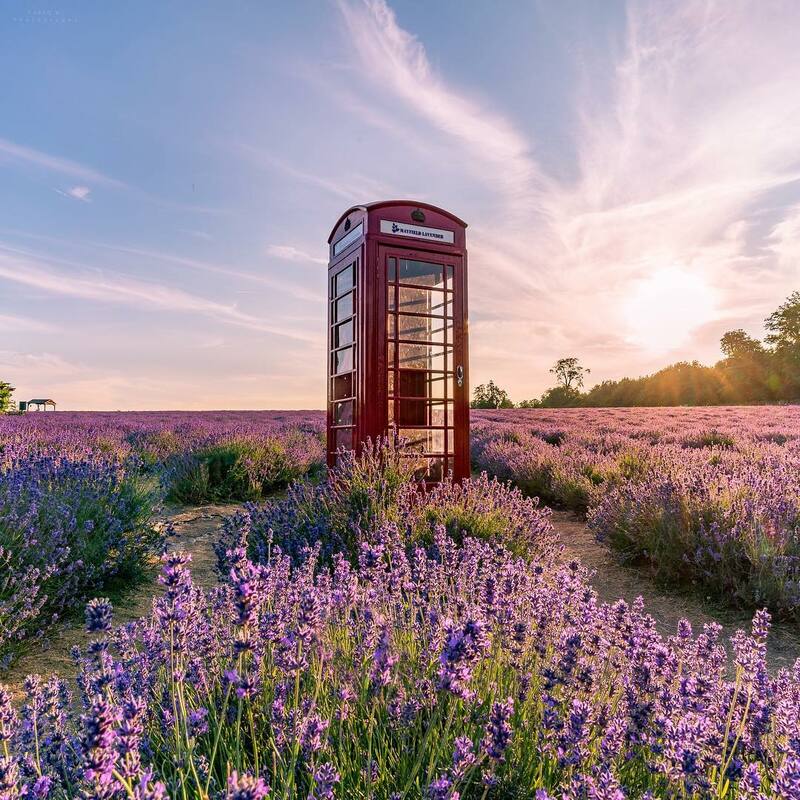 A rolling field of purple lavender, with the quaint addition of a red telephone box in the centre, it’s a must-see this summer. Closer to home, you can find smaller patches in Vauxhall Park and Kennington Park.